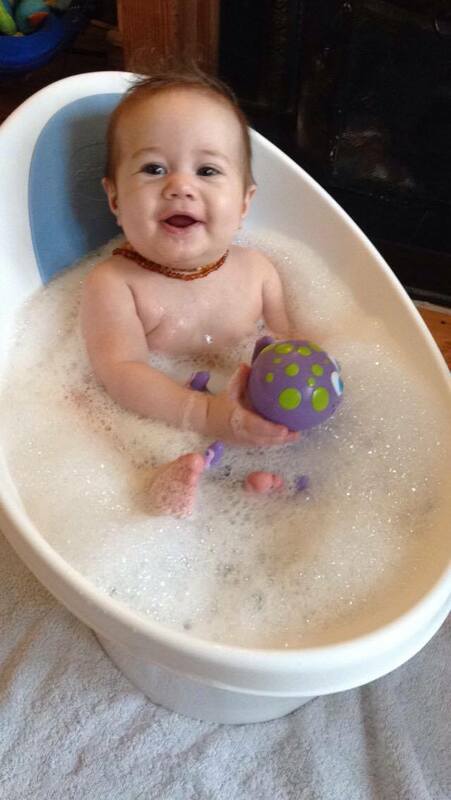 We adore the Shnuggle Baby Baby Bath. Our review sang it’s praises and I really think it is one of the best baby products on the market. The lovely people at Shnuggle want to share the love with my readers and have kindly offered one Shnuggle Baby Bath to one lucky reader. Entering the competition couldn’t be easier. Just follow these steps and I will chose a winner at random on Sunday 31st January 2015. 3. Leave a comment here or on the Love Of Living Facebook Page. Part of this giveaway is hosted on Facebook but is in no way endorsed or affiliated with Facebook. The competition is open world-wide and winner will be notified on Sunday 31st January after 8pm. Would love to win this for my lo. Back is broken using the one we have! Ohh wow this looks awesome. I never heard of this product until now. Would love one for my baby girl Cadhla. Motivation can be a tricky issue especially since the role it plays varies person-to-person. For one person they may become motivated to change their life and lose weight after watching a simple television commercial. For others it might take a constant voice in the ear from someone else in order to stay motivated on this task. Here's a quote that helps put the role of motivation into perspective: "Motivation is a fire from within. What a super bath design. I'm due baby LAST in 5 weeks. Would love this as I've a lot of lower back pain & this may help with bath times tremendous. Thank you. Would love to win this for my sister's first child. Never heard of this before! Could totally use it. Liked both pages on fb!! Liked & Liked! I love this bath. Would be so happy to use this with my 2nd due in February! Would love this for my brand new nephew. 5 weeks old and loves bath time!! Bathing time seems to be the most horrible for parents; as it feels like we are going to deal with a war. Bathing problems are quite common with babies and therefore we need professional tips on how to deal with bathing issues of our babies. Here from this article we can get some quick tip and apart from that we should also follow here to get more. I think the competition is going to be too tough. 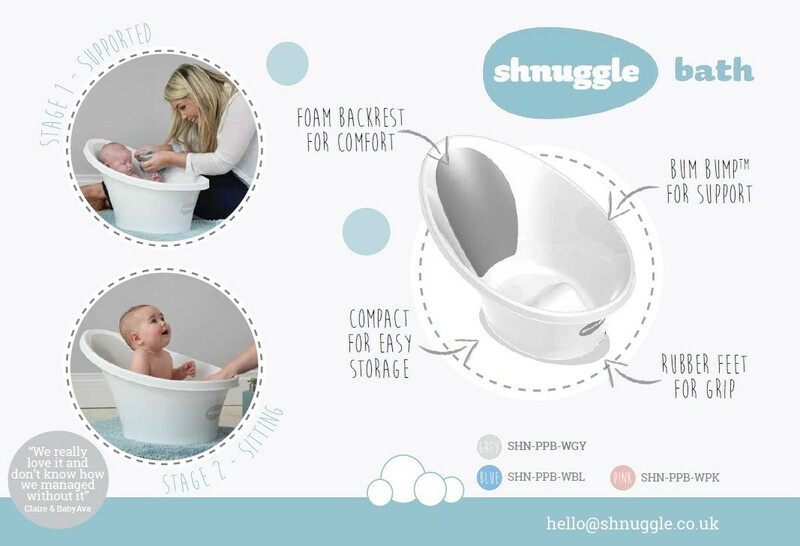 Shnuggle Baby Bath is something a great product I think. It’s quite different than other baby products. And every parent needs to have this for their baby for a comfortable bath. So can I order it online or not? Will it be available? My baby is only 11 months old and I want to give her a perfect bathing experience. My husband will be very happy after seeing this product.